WINTER SPRINGS, FL, October 12, 2016	(Newswire.com) - Fastway Towing & Recovery of Sarasota, Fla., captured the First Place Award for Light-Duty Truck in the national Shine ‘n Star Tow Truck Photo Beauty Contest, hosted by Tow Times magazine and powered by Ford Trucks. The winner is a 2011 Ford F450 with a Chevron auto loader. It sports a custom red, black and yellow airbrush paint job with comic book characters, including Batman, Wonder Woman as well as Freddy Krueger horror film character. The Ford medium-duty truck also boasts thousands of dollars' worth of strobe lights. 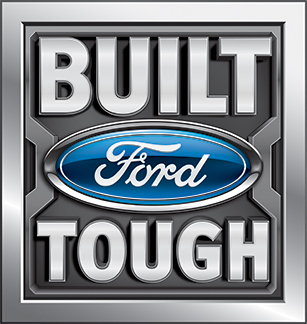 One of the family-owned and -operated towing service's fleet, the Ford tow truck was chosen out of 550 entries submitted in five categories this year from around the country and Canada. 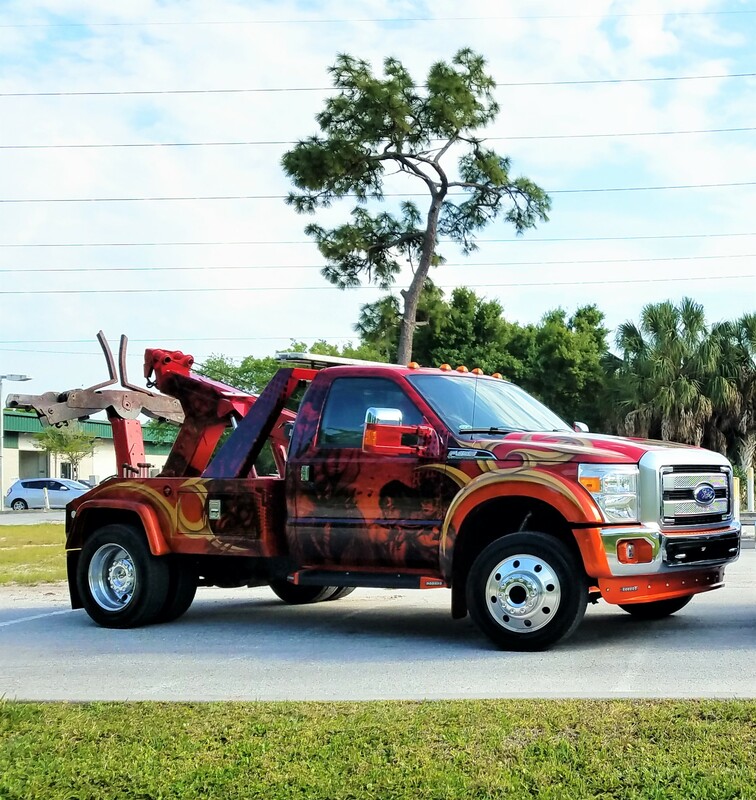 The Shine ‘n Star Tow Truck Photo Beauty Contest first-place award adds another notch to Fastway Towing's 17 years of service in the Sarasota and surrounding areas. "For years I wanted to enter tow truck contests, but for years money was tight. It takes a lot of money to paint a truck like that," said Zbigniew Fillipowicz, owner of Fastway Towing. Fillipowicz had the truck painted this year and was pleased that it won a first-place prize in its first tow truck contest. "This is the best truck," he said of his fleet of 12 trucks. The annual Shine ‘n Star Tow Truck Photo Beauty Contest taps into towing operators’ pride in their fleet, providing an opportunity to show off the beauty and brawn of their equipment. And like many tow truck operators, Fillipowicz loves his trucks. "I try to keep the trucks in shape. I still have my first truck, a 1999, and it’s still the same way that I got it," he commented. The Shine ‘n Star national tow truck photo beauty contest – which in 2016 celebrates 25 years – offers 16 cash prizes, with first-place winners such as Fastway Towing also featured on a future cover of Tow Times magazine. 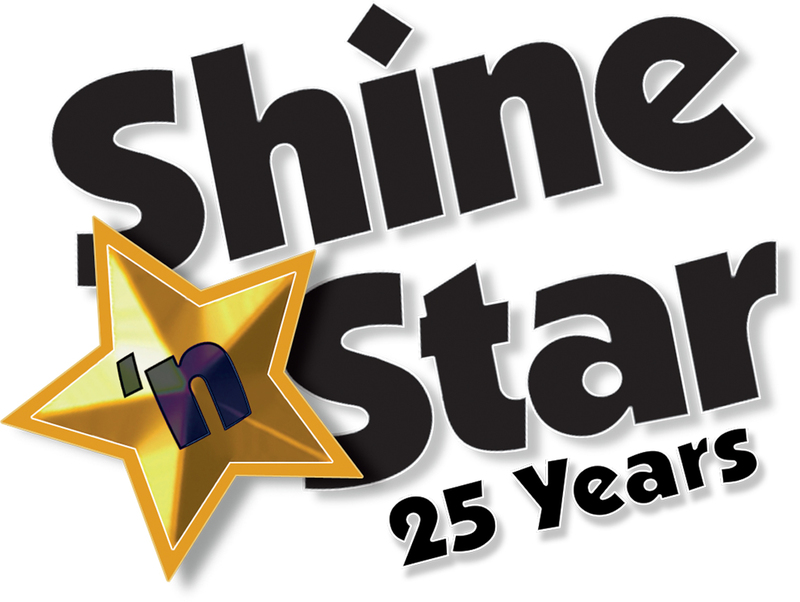 For more information about the Shine ‘n Star Tow Truck Photo Beauty Contest, contact Tow Times’ Publisher Clarissa Powell at 407-936-2491 or email cpowell@towtimes.com. Reach Zbigniew Fillipowicz of Fastway Towing & Recovery at 941-894-0921.